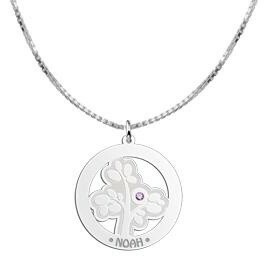 This 0.4mm thick silver tree of life with birthstone is magnificent to wear when your little child is born! The first little one amongst your familiy. 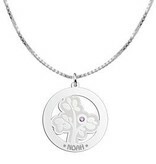 What an astonishing pendant of silver with birthstone. 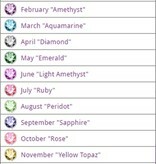 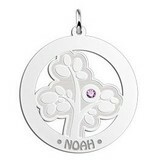 The pendant is made of 925 sterling silver with swarovski crystals in the color of your birthstone. 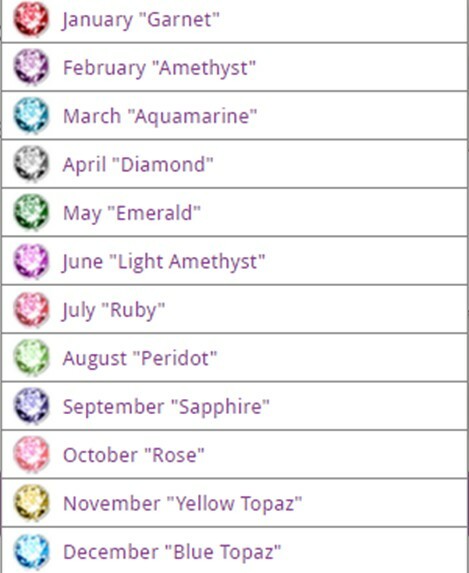 By wearing this silver birthstone you can show how proud you are of your little child!! 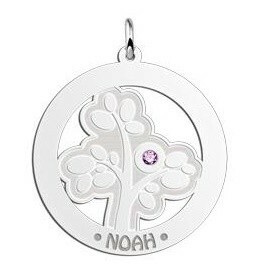 Provide us with the name and we will engrave this silver tree of life pendant with birthstone for you! 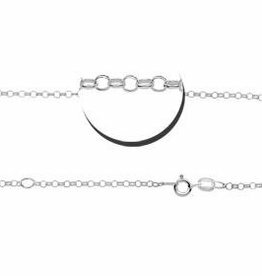 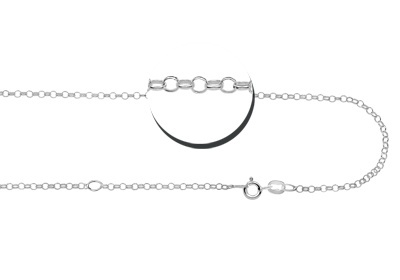 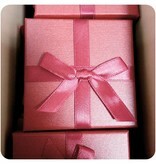 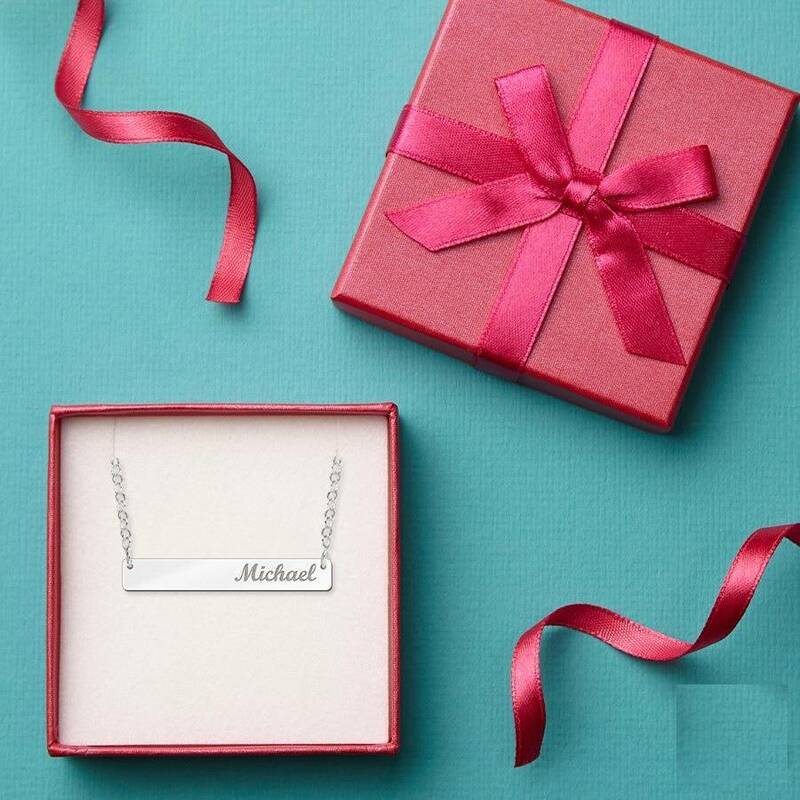 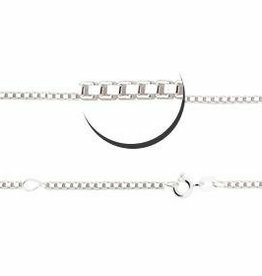 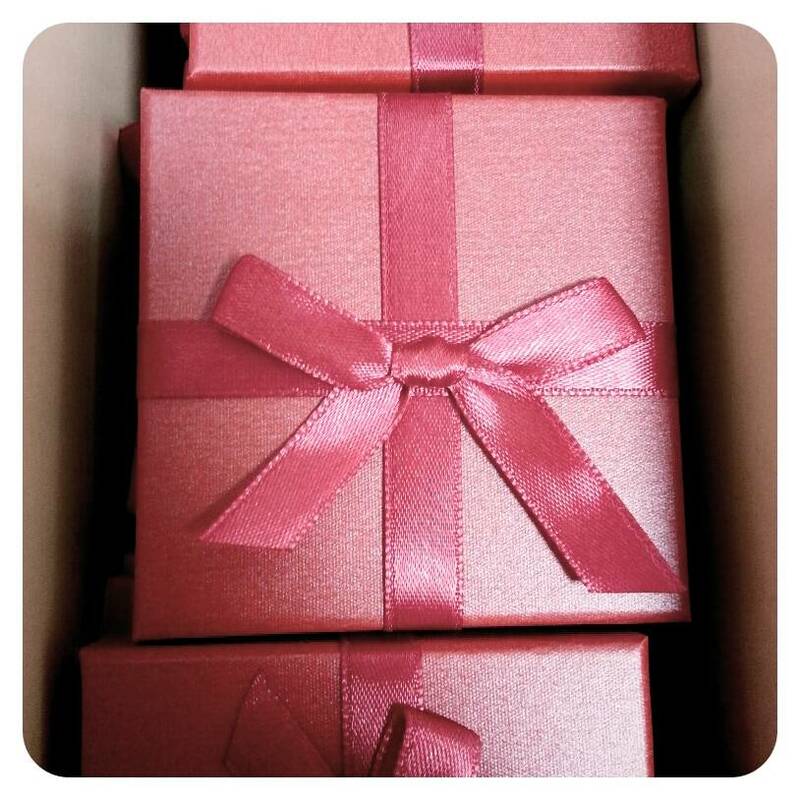 Order it together with a necklace to enable wearing of the pendant instantly!